This series is a 101 for those in the EB-5 industry who have always wondered, but never had the time to figure out how securities laws interact with the program. In Part 1, we discussed why securities laws are relevant to EB-5. Part 2 discusses the private placement exemption and the role of Broker-Dealers in EB-5. Selling EB-5 units means you are subject to the federal securities law regime because EB-5 units are securities. All securities sold in the U.S. need to be registered with the SEC. This is an intrusive and expensive process so not everyone can do it. But you can sell securities through private placement transactions by relying on the exemptions found in Reg D for domestic deals and Reg S for foreign deals to avoid the registration requirement. So What Does it Mean to “Rely on an Exemption”? Section 4(a)(2) of the Securities Act outlines a number of factors to consider in determining when a private securities transaction is exempt from registration requirements. The Supreme Court and lower courts have all weighed in to create a body of law that sets the boundaries. But while these boundaries are helpful when you are defending yourself in court, business people need clear rules to plan and make decisions. Reflecting this reality, Congress came up with Reg D rules which are “safe harbors”. In lawyer-speak, safe harbors are a set of rules that “specifies that certain conduct will be deemed not to violate a given rule. It is usually found in connection with a vaguer, overall standard.” In other words, the Reg D rules provide a checklist, and if you can check everything off the list, you are deemed to be in compliance. The most commonly utilized Reg D safe harbor for EB-5 is Rule 506(b) which says, you can raise an unlimited amount of money in your securities offering and still not run afoul of the private placement exemption rules if 1) there are “no bad actors” involved in the offering, 2) there are 35 or less unaccredited investors in the deal, and 3) there is no “general solicitation” involved in selling the securities. Entire law review articles can be devoted to each of the conditions so I will not go into them today. The point is that if the issuer can check off these boxes, the offering will be deemed a private placement that doesn’t require registration. Because non-compliance means that the issuer must face the liabilities of non-registration, it is very important that the issuer has the proper policies and procedures in place to ensure that these requirements are met. Who Can Sell Securities in the United States? As discussed in the earlier post, the foundation of U.S. securities laws is investor protection: 1) the “registration requirement” rule says companies that sell securities to the general public must register their offering with the SEC so the SEC can review the offering documents; 2) the “prohibition against general solicitation” rule says companies that want to take advantage of certain exemption rules can’t advertise to the general public lest a naïve investor get in over their head. Another measure intended to protect investors is the regulation of who can actually sell securities. So only people who are licensed (i.e. 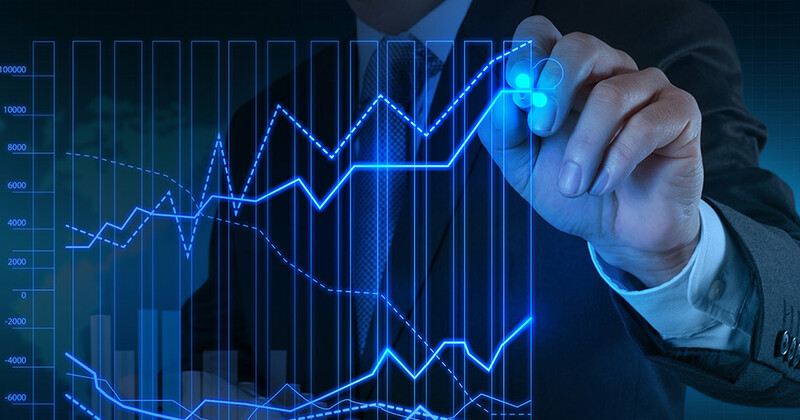 registered with the SEC as a broker-dealer) can sell securities. This is similar to how only licensed real estate brokers can sell houses. 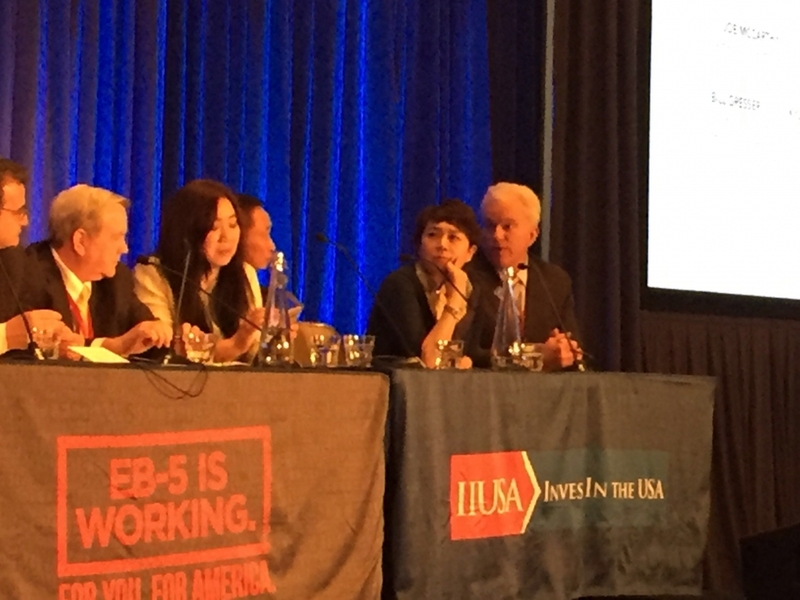 How Did the EB-5 Industry Function Without Broker-Dealers in the Past? Then why haven’t we heard more about the role of broker-dealers in EB-5 until recently? Well, as a starting point, most EB-5 units are sold overseas to foreigners and the rule that says that only registered broker-dealers can sell EB-5 securities don’t reach the foreign markets. However, there are a fair number of people inside the United States on other non-immigrant visas such as H-1B work visas and F-1 student visas that are looking to get greencards through EB-5. 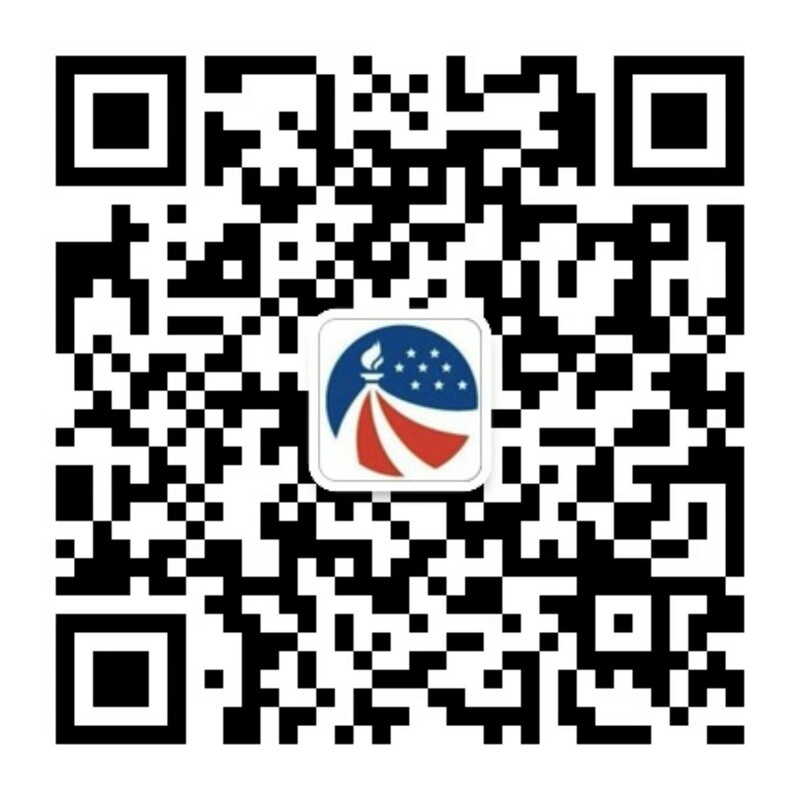 So any EB-5 transaction involving foreigner residing in the United States will fall under the Reg D rules as they are considered domestic securities transactions. Until recently, most domestic investors have relied on immigration attorneys or other EB-5 industry professionals to find EB-5 projects. Some also reach out directly to Regional Centers they find on the internet or the USCIS website. But as the industry itself grows in size and more EB-5 related abuses are being uncovered, the SEC has started to pay attention. In other words, the rules haven’t changed – it’s just that they are actually being enforced now. In addition, Regional Centers themselves who have limited domestic sales have been relying on the so-called “issuer exemption” to the broker-dealer rule. Back to the house selling analogy: while you have to be a licensed real estate agent to broker a sale of a house, the law doesn’t prohibit the owner of the house from putting his or her own house on sale on Craigslist or planting a sign in front of the house. Similar to this, the actual company that is issuing the securities (or more technically the people who work at the company) do not have to be registered as a broker-dealer to be able to sell their EB-5 units under the so-called issuer’s exemption. In other words, the need/role of broker-dealers had been ignored until recently because people didn’t play by the rules (and often times didn’t even know the rules) + there weren’t that many domestic EB-5 investors to begin with so the SEC wasn’t aware of what was going on + Regional Centers that didn’t use agents for the small number of domestic sales were relying on the “issuer exemption”. But What Do Broker-Dealers Do? Broker-dealers generally play two roles in the EB-5 market. Marketing: Another role that broker-dealers take on is the actual marketing of the securities to domestic investors seeking EB-5 projects. This second role is what broker-dealers do in the context of non-EB-5 private securities all the time. For example, when Johnson & Johnson issues private debt securities, it would hire the brokerage division of Goldman Sachs to reach out to its accredited investor base – mostly institutional investors – privately (not through general solicitation) and gather market interest and eventually find buyers for the securities. However, in the EB-5 context, the role of broker-dealers to actually sell EB-5 units is very limited. Broker-dealers don’t have a list of accredited U.S. based individual investors who need greencards that they can reach out to. And the no-general-solicitation rule still applies to broker-dealers. (In other words, just because you engage a broker-dealer doesn’t mean you can suddenly start marketing your EB-5 online.) Nor do most EB-5 broker-dealers have a large portfolio of robust EB-5 projects that they can offer such investors. Most Regional Centers focus their efforts on finding investors overseas and are not going out of their way to incur the cost of enlisting U.S. broker-dealers for domestic marketing. But that’s mainly because Regional Centers already know that EB-5 broker-dealers don’t have a list of qualified investors that they can pull from. You can say it’s a classic chicken/egg situation. That said, a detailed reading of the EB-5 Integrity Bill that is pending in Congress points to more Regional Centers seeking the compliance services of broker-dealers in the coming years. 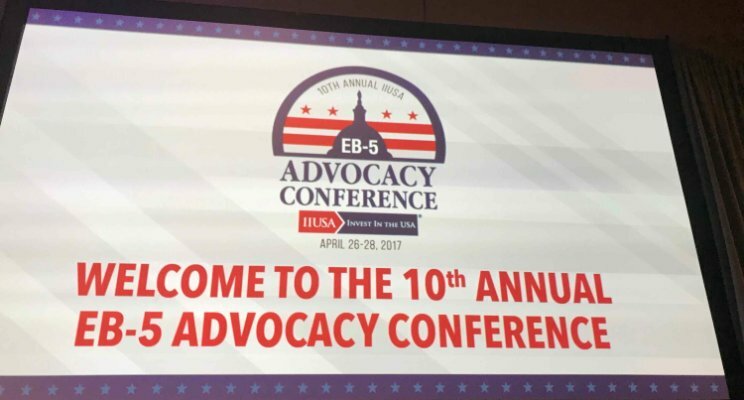 The EB-5 Integrity Bill in its current form seeks to impose extremely high standards on EB-5 Regional Centers in their gatekeeping role. While the rules will most likely be toned down before becoming law, most Regional Centers who read the proposed rules will come away with the conclusion that the potential liability imposed will most likely outweigh the cost of bringing in professional help to manage the compliance responsibilities. The fact of the matter is not all EB-5 Regional Centers are equipped to deal with the compliance and record keeping required of an issuer of securities. Add to that the compliance and record keeping required of Regional Centers from the USCIS and you have a situation where adding a Broker-Dealer to the list of service providers could provide an invaluable layer of extra protection for the Regional Center, which in turn can provide comfort to the investors. Recently some in the industry have been voicing concerns that Regional Centers don’t really qualify for the so-called issuer’s exemption if they engage in more than one EB-5 deal in a 12-month period. This is because the securities rules say that if the issuer meets certain criteria (including being a serial offeror of securities) the exemption doesn’t apply. This is tricky because in the EB-5 offering the actual issuer is not the Regional Center but the NCE. And one NCE really only does one EB-5 deal. 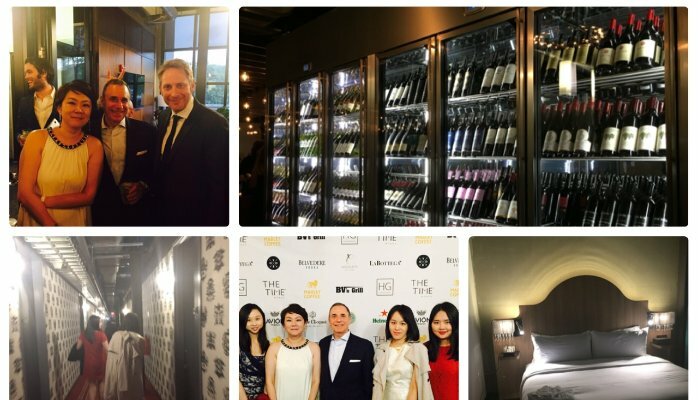 But often times the same affiliates of the Regional Center is the manager of each NCE that the Regional Center sets up for consecutive EB-5 offerings. However, as of the writing of this article, that is still an open question with different experts expressing different opinions. Many say the safer option is for Regional Centers to always run their deals through broker-dealers or establish a broker-dealer for that purpose. I have opted to take the second route and am at the tail end of getting FINRA approval for a limited purposes broker-dealer that will specialize in EB-5 private placements. More information to come soon ^^!